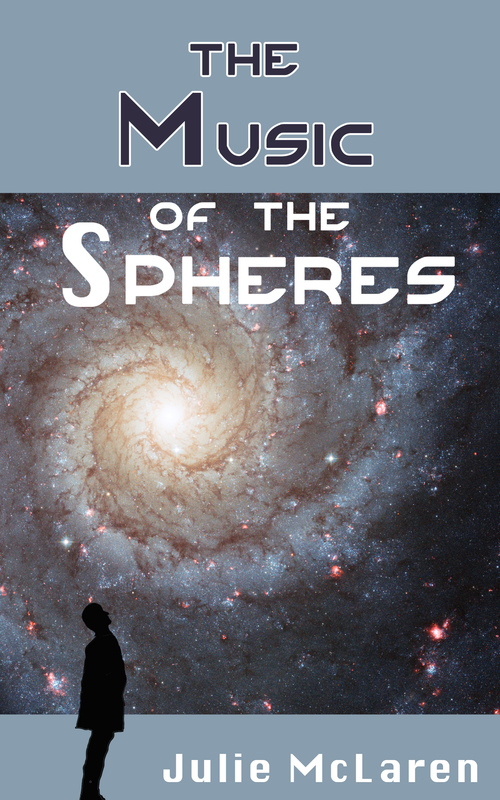 The Music of the Spheres was first published in July 2013, although the first draft was written more than ten years before that. It is available from Amazon as an e-book only, and is priced permanently low. God is horrified when he realises that humans are ruining his favourite little planet, but what can he do? No-one is listening, so he recruits Nigel Perkins, an eccentric ufologist, to help him. Nigel is not an obvious choice, as he is more interested in being abducted by aliens than global warming, and he certainly has none of the qualities expected of a successful prophet. Only when a ruthless journalist sees a chance to make money and settle a long-held grudge do things start to happen, and events take a turn that no-one could have predicted – not even God. Involving themes of greed, obsession and electronic music, Music of the Spheres is a comic novel of little people with big ideas and what happens when they come together in pursuit of something bigger than they know. This novel, by new author Julie McLaren, tells the story of a God disenchanted with what humanity have done since he gave them free will. He’s an ecologically minded deity and is horrified at our treatment of his planet. In olden times, a plague or two sufficed to call people’s attention to God’s will, but these days there’s always some expert or PR person there to explain it all away. God looks for a new prophet – and finds Nigel Perkins. Nigel is convinced that he is to be abducted by Aliens who will make him their spokesman on Earth.This is an extremely well written book which with its quirky sense of humour really appealed to me. I enjoy the author’s style of writing and her take on ufology, modern music and much else besides. God makes his presence known with a fabulous light show which inspires musicians and finally brings him to people’s attention. The ending is brilliant! I heartily recommend this book and I do hope the author has further stories up her sleeve.